A Corporate translation is a type of specialized translation that focuses on a specific subject, theme, and a particular area of knowledge. Corporate translations cover a broad range of topics and material, along with it’s own terminology, content, syntax, and writing style. All of these points contribute to the difficulty of the translation, making the decision to choose a translator qualified for the job that much more necessary. Who is right for the task of translating corporate documents? Corporate translations are entrusted to skilled professional translators with a firm understanding of the material in question. The translator needs to be able to dominate both the working languages involved, as well as the structure and writing rules that are standard to each of the languages and their respective fields. Corporate translations, as well as banking, financial, business, and economics translations, normally have documentation that contain Excel spreadsheets, tables, graphs, figures, and numerical data. The content of such translations must be carefully and accurately translated and transcribed; any errors in the translation may lead to consequences. Which is why a professional translator – a team of professional translators, and/or and expert in the field – who is knowledgeable in the subject matter is used for specialized translations. This is to ensure the quality of the translation. What are the advantages of choosing Deltatext? A great team of skilled professional translators with years of experience in an extensive array of disciplines. 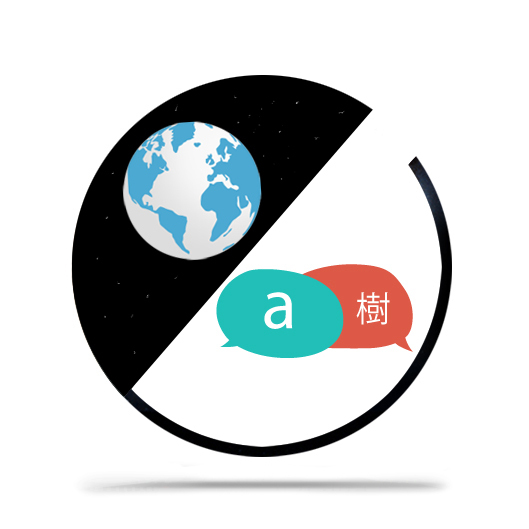 A collaborative online translation platform that allows our clients to interact with our translators in real time; streamlining the translation and revision processes. Document Management Software and Terminology Management Software. Certified by quality assurance standards ISO 9001 and UNE 15038. Creation and Management of Glossaries. Creation of Translation Memories for each project. Revision of a Translation by a second translator. Request for a Corporate translation or send us an e-mail.